Join our Team | Ashburton's Premier Property Team. Pair up with us, we'll knock your socks off! Want to take your career to the next level? Join us! I'm looking for experienced Sales Consultants wanting to take their career to the next level. I'd also like to hear from you if you are a highly motivated individual wanting to start your new career in Real Estate sales. If this sounds like you, call me now for a confidential chat or register your interest online below. Success is waiting, are you ready? 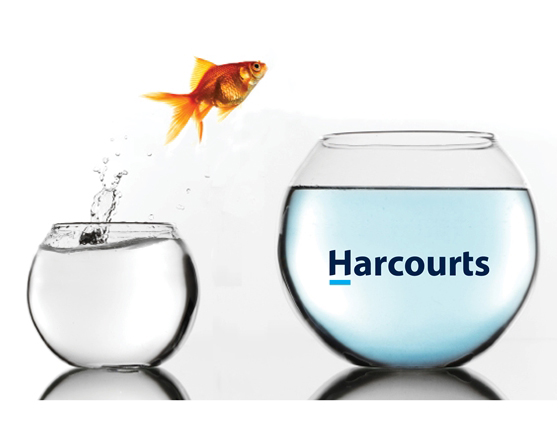 Harcourts is New Zealand's largest real estate group, and we are proud New Zealanders have voted us their Most Trusted Real Estate Brand four years running. Today we have a focus firmly set on the future and are excited about expanding our business by employing the best possible people and making use of the best possible systems.